A drunk driving charge is frightening at any age. When you or your child is charged with a DUI as a minor, however, suddenly a promising young future is on the line. Rockville DUI Lawyer can help you. It goes without saying that a drunk driving conviction can have serious and lasting consequences for a young person. With a criminal record in your child’s background, he or she may find it difficult to get into college, pursue certain career paths, serve in the military, or get a good job. 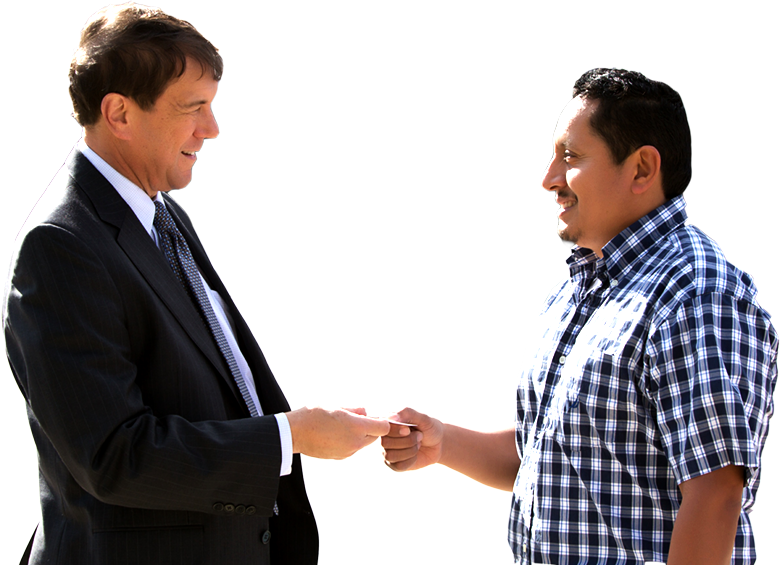 Now more than ever, it is critical to work with an experienced Maryland underage DUI defense lawyer. At the Law Office of Leon Geller, we have helped teens and their families for nearly 30 years. Call us today @ 301 309-8001 to get started on a defense for you or your child. Like most states, Maryland is beyond strict when it comes to underage DUI. Technically, the threshold for drunk driving for individuals under age 21 is a blood alcohol concentration (BAC) of .02 percent. In practice, this threshold means even a few sips of alcohol or a quick rinse with mouthwash could potential put anyone over the legal limit. If you or your child is arrested for underage DUI, you can expect harsh consequences on a couple different levels. First, Maryland residents under age 21 caught drinking and driving face an administrative license suspension. For a first offense, this suspension stays in place for six months. For subsequent offenses, the underage motorist’s driver’s license is revoked until age 21. In addition to administrative penalties, underage drivers charged with DUI also face criminal consequences. In cases where an underage driver has a BAC of .08 percent or higher, prosecutors can pursue the same penalties levied against adults. This means an underage motorist convicted of DUI could face jail time, fines, and other punishments. Underage drivers in Maryland responsible for fatal accidents have also been prosecuted for manslaughter and similar crimes. Furthermore, drunk driving-related convictions cannot be expunged under Maryland law. This holds true for DUI convictions for juveniles as well. Although your juvenile record is sealed at age 18, the drunk driving conviction will remain visible to most law enforcement agencies and people with access to certain other databases. 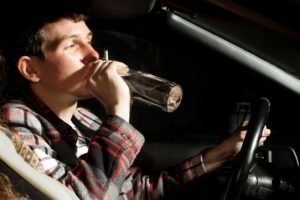 If your child has been charged with underage DUI in Maryland, it is critical to speak to a criminal defense lawyer now. The sooner your attorney gets involved, the better. In many cases, it is possible to negotiate probation before judgment, which means the underage driver is permitted to perform community service and education classes in exchange for a dismissal of the charges. However, these alternatives are only available if you have a knowledgeable attorney working hard to minimize the consequences of your child’s DUI arrest and prosecution. Call the Law Office of Leon Geller to learn how Rockville DUI lawyer can help. Call 301-309-8001. You can also reach us via email or through our online contact form.